PIAA H4 Series bulbs will make sure your vehicle is always looking great with multiple colors and styles to choose from. Xtreme White Plus – The very popular Xtreme White Plus technology is now available in H4 style bulbs. Rated at 4000K and providing 110watts of light from only 55watts these bulbs will provide a brilliant Xtreme cool white light that will light up road hazards and street signs long before a normal halogen bulb.The Blue topcoat on these bulbs adds a slight blue tint to the lamp for enhanced curb appeal. H4 Star White – Star White bulbs are significantly whiter and brighter than normal halogen bulbs. The Star White bulbs operate at 3800K while normal halogen bulbs operate at 3200K. Star White bulbs feature PIAA’s exclusive XTRA Technology, which increases bulb performance without taxing your vehicle electrical system. 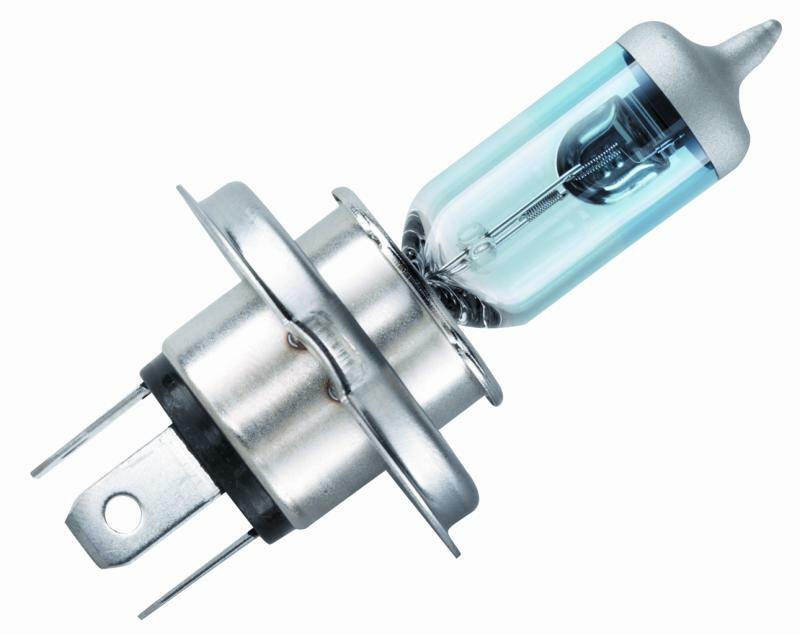 PIAA Star White Bulbs can be used to upgrade performance in headlamps, fog lights, driving lamps and many other applications, throughout the vehicle. H4 Super Plasma GT-X – A new addition to PIAA’s stable of high performance bulbs is the Super Plasma GT-X. The new GT-X provides an exclusive purple low beam and an Xtreme White high beam. And if that weren’t enough! PIAA has added a purple colored top coat giving the headlamp a purple look even when the lamp is turned off.